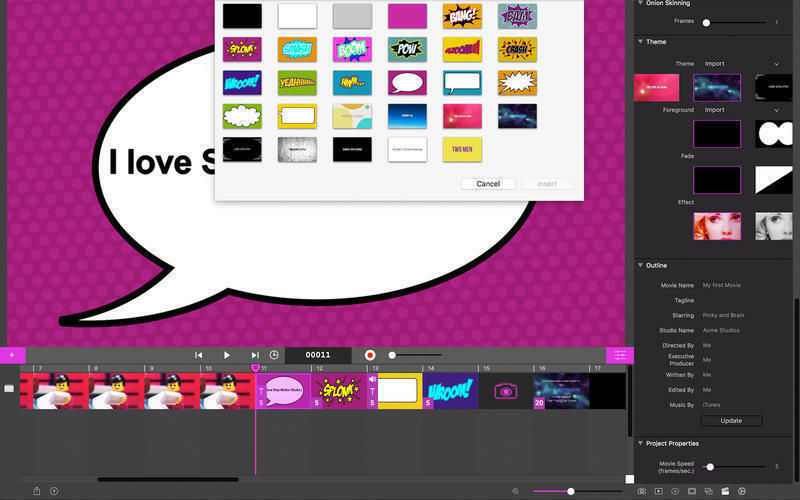 Is there a better alternative to Stop Motion Studio Pro? 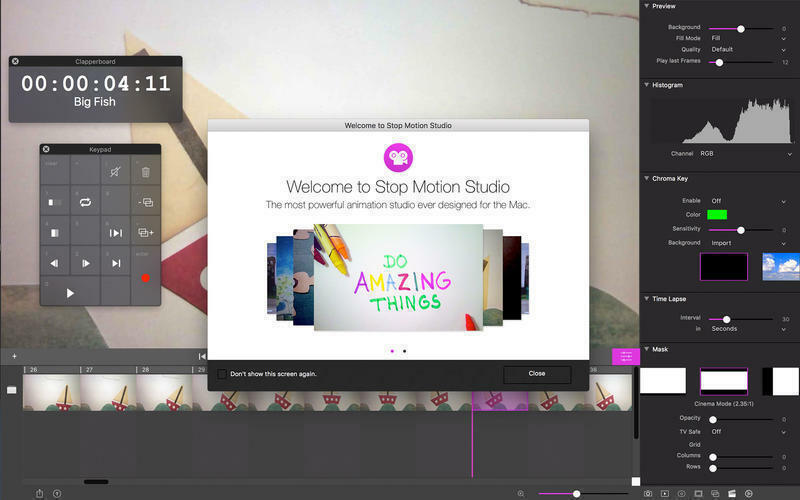 Is Stop Motion Studio Pro really the best app in Animation category? Will Stop Motion Studio Pro work good on macOS 10.13.4? 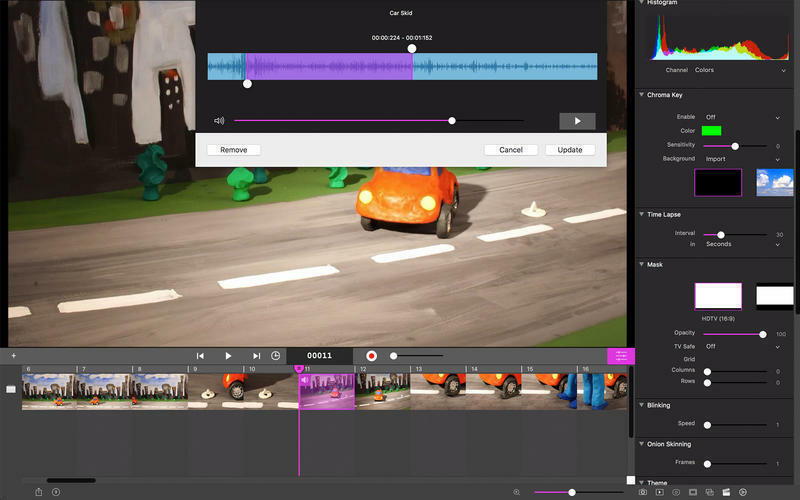 Stop Motion Studio Pro is the app you’ve got to add to your collection if you want to create movies like "Wallace and Gromit" or those groovy Lego shorts you see on YouTube. 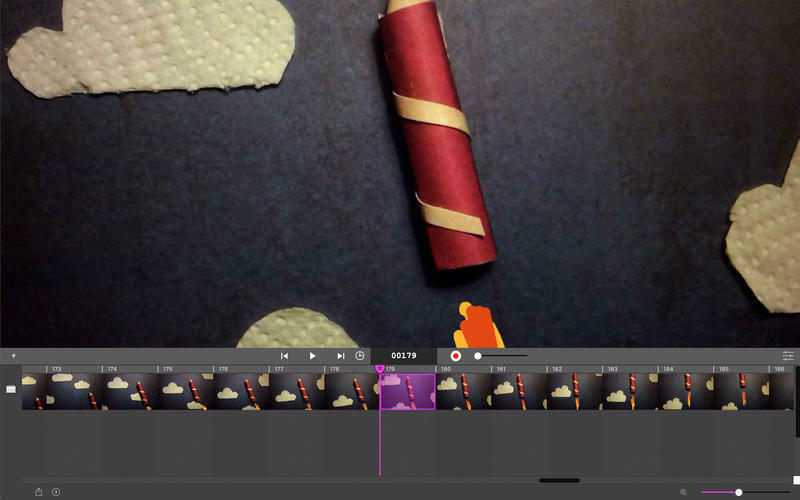 Create beautiful stop-motion animated movies. It's simple to use, deceptively powerful, and insanely fun to play with. Create fantastic movies your friends will enjoy or share it with the world on YouTube, Facebook, and other sites. Cool themes, titles, and sound effects are easy to add, too. Fixes an issue where images are not exported correctly. Fixes an issue with folder watch not importing images correctly. 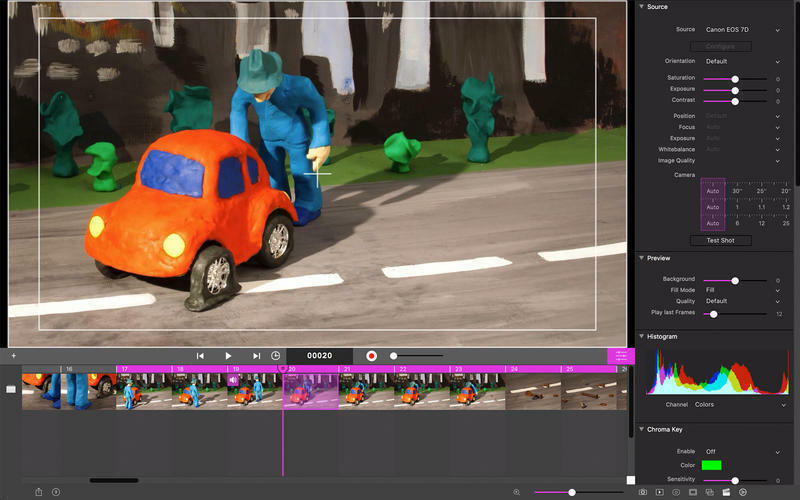 Stop Motion Studio Pro needs a rating. Be the first to rate this app and get the discussion started!